Last year, American voters passed three quarters of more than 360 state and local transportation investment measures, providing more than $208 billion in funding extensions and new revenue in the coming years. At the same time, many state legislators and governors also made important commitments to provide more money for roads, bridges and public transit. Also on the agenda, ARTBA Chief Economist Dr. Alison Premo Black will discuss state and local transportation funding initiatives trends. David Bauer, ARTBA’s senior vice president of government relations, will give an update on the latest federal level transportation investment developments. 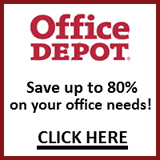 View the full agenda and register now, or for more information contact ARTBA’s Carolyn Kramer. 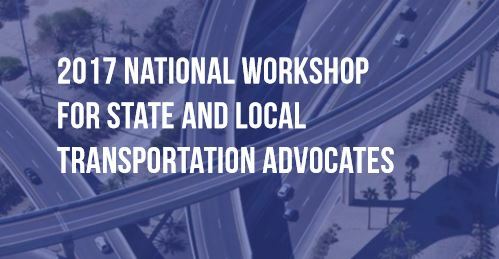 The Workshop, a signature program of the Transportation Investment Advocacy Center™ (TIAC), is being held in conjunction with ARTBA’s Public-Private Partnerships (P3) in Transportation Conference.